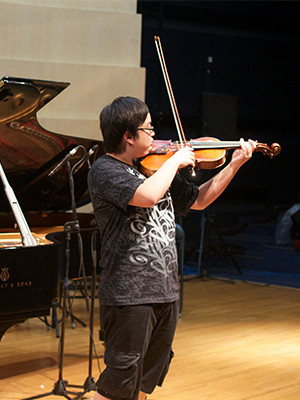 In 2015, Mei won first prize in the Max Rostal International Violin & Viola Competitions, in Berlin, Germany! Learn more here. Mei performed on Show 258, recorded in July 2012, at age 17.